Blondie's a happy boy with soulful green eyes which melt his foster mum's heart. 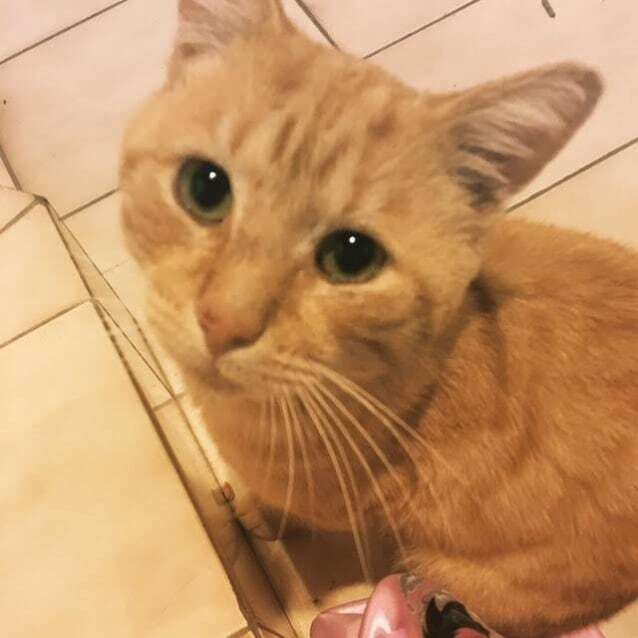 If you have a love of gingers and want a no-fuss cuddle companion - Blondie's the kitty for you. 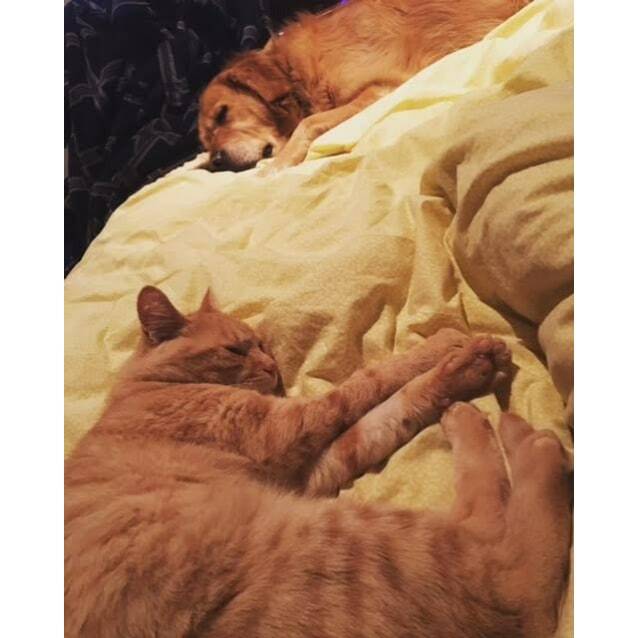 He's currently enjoying sleep-ins and cuddles with his foster family, particularly enjoying the company of his foster bro - a golden retriever. He'd do well in a home with older children or another friendly cat or dog and will be very content with a relaxed life on your lap. 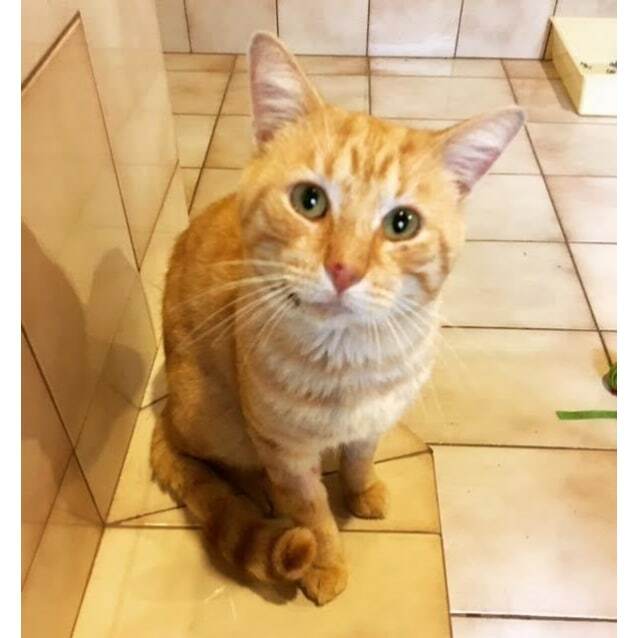 When Blondie came into care, he had a jaw injury and his gum had come away from the bone but he has since been stitched up, some teeth removed and won't require any ongoing special care. No other known health issues.